Before I let the Electroneum cat out of the bag, I would like to capture your attention by saying this : what if you could be earning free cryptocurrency every hour, just for owning a smartphone ?! If that sounds appealing, please continue reading, as I will explain how Electroneum does exactly that, and more. Launched in Nov 2017, Electroneum (ETN) is a fully-compliant (KYC & AML) cryptocurrency designed primordially for instant mobile payments. One of its main goals is to provide an alternative & easy-to-use digital solution to the unbanked people from underdeveloped countries, where access to basic financial services is rather difficult or non-existent. The Electroneum cryptocurrency is built and protected by blockchain technology. It is not controlled or regulated by any single person, company, or government, but rather by the collective community. The transactions are processed and validated by a network of thousands of computers from around the globe, called miners, that must reach consensus before making changes on the Electroneum blockchain. Cryptographically-secure mathematical functions safeguard every aspect of the consensus process in order to prevent any malicious activity from ever happening. Electroneum is the world's first blockchain-oriented project to offer a mobile cryptocurrency-mining app. 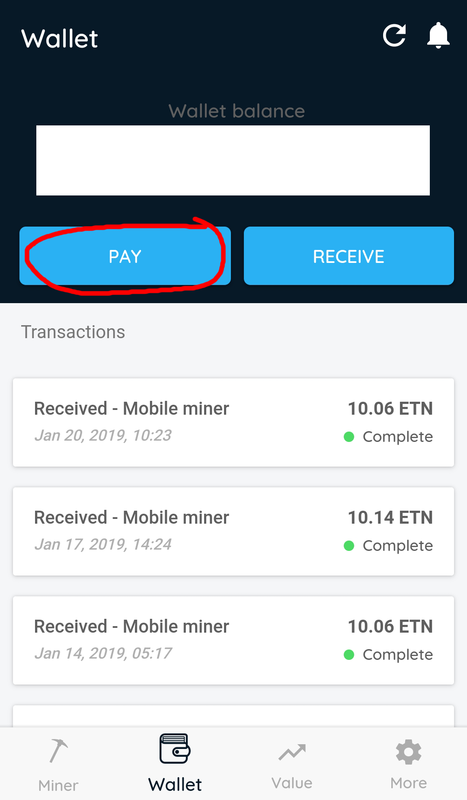 The app, which was launched in Mar 2018, rewards its active miners with free ETN coins, based on the mining hash rate capability of their smartphones. 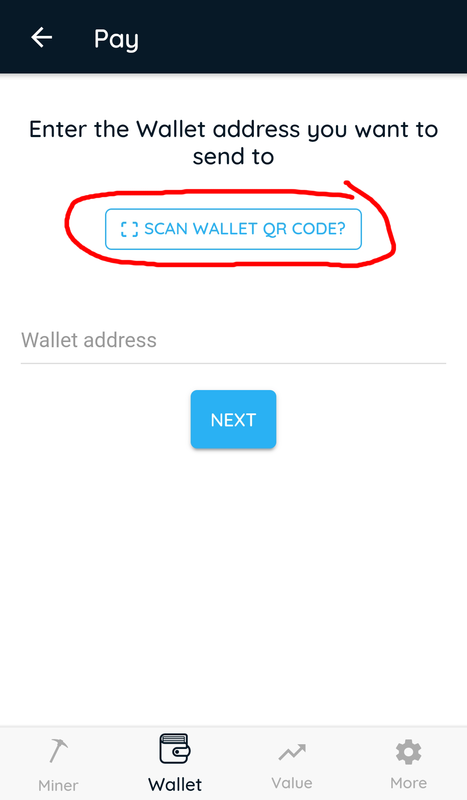 The distribution of coins is being done automatically, at hourly intervals. 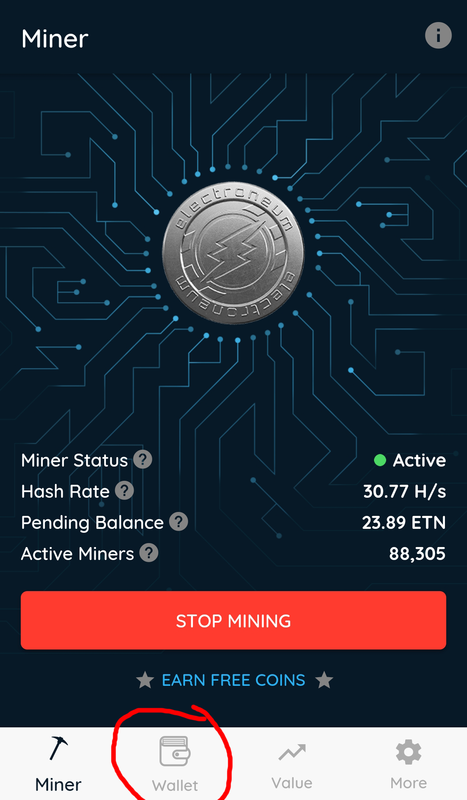 Surprisingly, the Electroneum miner app only consumes a tiny fraction of smartphone processing power / battery / data, since no actual mining takes place within the app. The purpose of the miner is to function as a simulator that increases Electroneum's exposure to mass adoption - a marketing strategy that proved out to be successful, given the fact that Electroneum has 2.8+ million registered users, 128K+ Twitter followers, and 159K+ Facebook followers. I have been mining Electroneum with my smartphone for over one year now. It takes no effort on my part, other than checking the app from time to time to see it is actively running in the background. The amount of coins I currently earn from mobile mining is aprox. 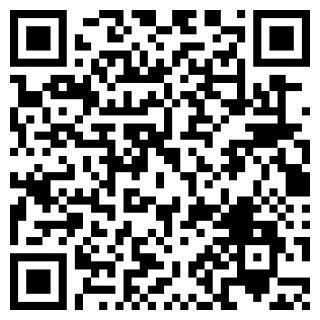 10 ETN coins / every 3 days. Obviously, these numbers will change with time, as more miners join the Electroneum network. While the ETN coin is low in price at the moment, due to Electroneum being a relatively new actor on the cryptocurrency stage, the potential for a steady value increase over time is definitely there. Bitcoin, for example, grew by an astoundingly 2 million times in 8 years, from $0.003 in 2010, to $6,000 in 2018. There's hardly any doubt in my mind in regard to the future of payments being a cashless / digital / mobile medium of exchange. Countries like China and South Korea have already established cashless societies for many years now, and it's only a matter of time until the rest of the world aligns with this evolutionary step too. That is basically why I'm feeling so optimistic about Electroneum's long-term success. But that's not all. The Electroneum referral program gives you the opportunity to earn additional ETN coins. How ?! By referring other people to Electroneum, you will earn a 5.00% bonus from what they mine, forever.